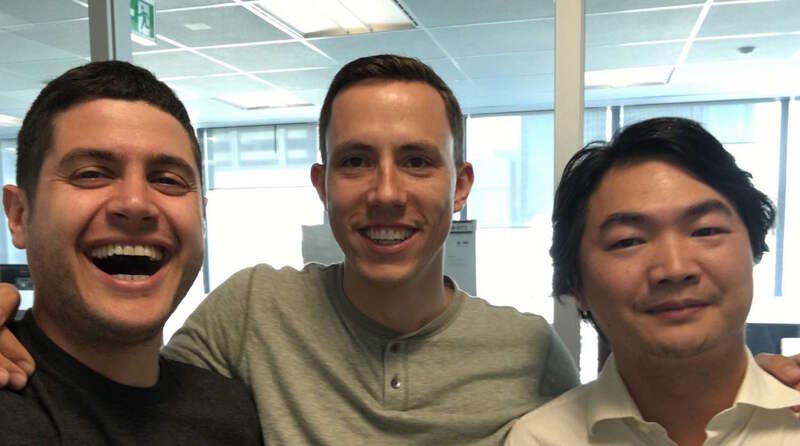 Three members of Deloitte’s blockchain team specializing in building custom distributed ledger products for enterprises have left the organization to found what could be seen as a competing product. 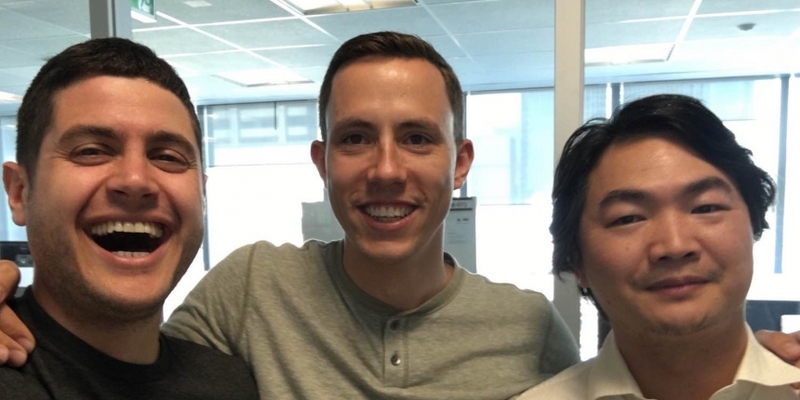 But, far from a radical departure, the co-founders of the newly launched startup, called Nuco, say the real reason they’ve departed is to raise more capital faster than they could have with Deloitte. Instead of competing against his former colleagues at Deloitte, Nuco CEO Mathew Spoke said they’ll be one of his earliest partners. 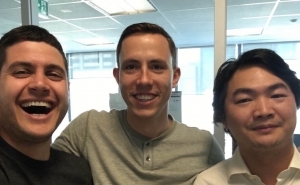 Based in Toronto, Spoke said his team of six is currently building a customizable technology stack that would allow users to build blockchain services that can help streamline across a wide-range of possible use cases. Nuco’s business model is to build, license and deploy customized private blockchain networks for clients across industries. Specifically, Nuco will begin building tools for tracking compliance duties for firms accountable to the Securities and Exchange Commission (SEC) and federal environmental regulators. Founded in 2015, Deloitte’s Rubix blockchain division played an integral role in positioning the company at the forefront of global financial institutions working to tap the emerging technology for new efficiencies. As the effort progressed Deloitte wanted to focus its efforts on blockchain app development for its clients, while spinning off the Ethereum-based network on which the apps might be built to Nuco. Deloitte already works with at least five other blockchain companies. As part of an agreement with Deloitte Jinius Tu, Rubix’s lead blockchain developer and a Nuco co-founder, is staying at Rubix for the next two weeks to three weeks as part of the formal hand-over of intellectual property developed by the team, but owned by Deloitte. Spoke and co-founder Kesem Frank, a blockchain specialist at Deloitte, are now working on Nuco full time. In the weeks and months ahead, Nuco will work to develop a strategy that will allow it to gain market share. Apart from its technology stack, Spoke said another option currently “on the table” is to add its offering to Microsoft’s Azure platform, designed to help streamline the creation of enterprise blockchain tech. Nuco is currently in the process of raising its first round of capital, which Spoke expects will close soon. Spoke said the company is not sharing the amount it plans to raise, but that his co-founders have already proved valuable in the negotiation of terms. Stuart said Deloitte plans to be a minority investor in the company.